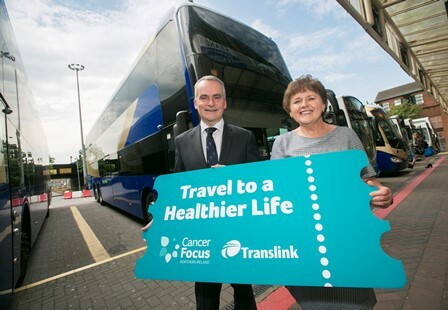 Cancer Focus Northern Ireland and Translink have launched a new three year charity partnership with a new ‘Travel to a Healthier Life’ campaign. The partnership, announced ahead of Bus and Train Week (June 4 – 10), will focus on encouraging people to put their best feet forward and adopt a healthier lifestyle to help lower their risk of cancer. Together the new partners aim to raise awareness about cancer risks and highlight prevention messages, provide health checks, specialist support and raise vital funds. Money raised over the three years will go towards the Cancer Focus NI’s cancer prevention Keeping Well service, which travels to the heart of local communities with health checks, advice and information. 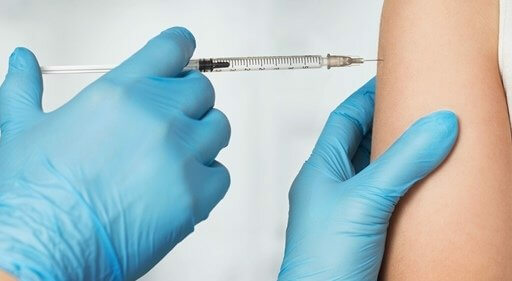 The charity will also provide regular health checks and information days for Translink employees and customers. 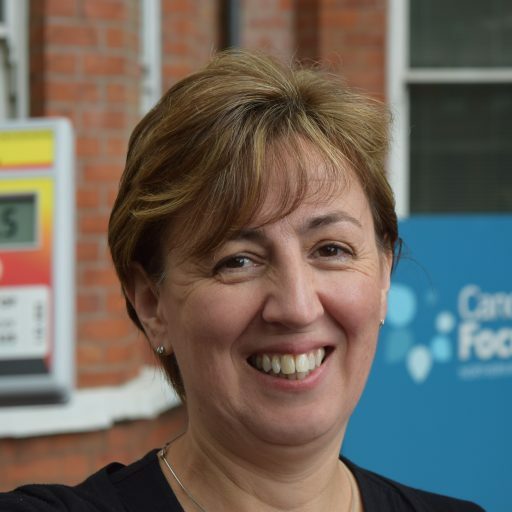 Roisin Foster, Chief Executive, Cancer Focus NI, said: “We are delighted to get on board with Translink and look forward to a long and productive partnership. “Like Translink, we are a community-based and community-focused organisation and we want to work together to make life healthier and happier for people across Northern Ireland. “According to the World Health Organisation (WHO), about half of all cancers could be avoided if everyone followed all their health recommendations such as taking exercise, eating healthily and stopping smoking. 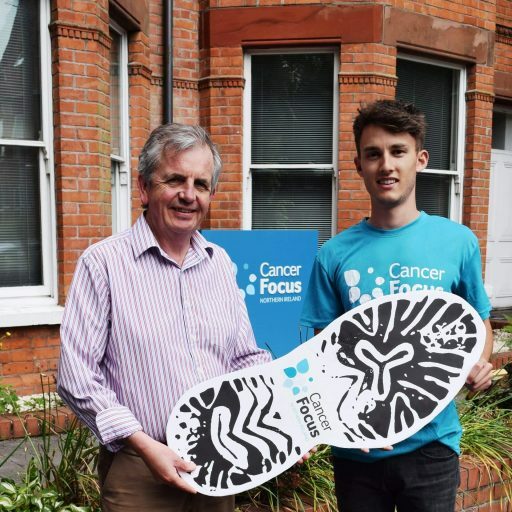 Translink Group Chief Executive Chris Conway said: “We’re looking forward to working in partnership with Cancer Focus NI to raise awareness about the steps people can take to reduce cancer risks. Introducing regular exercise into your daily routine by adopting more active travel modes such as using public transport is an easy step to take. 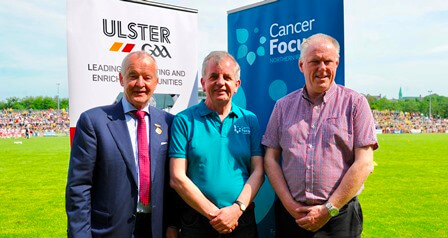 “Cancer Focus NI is a local charity that has been providing a wide range of services for Northern Ireland cancer patients and their families for almost 50 years. We are pleased to have this opportunity to make a positive difference and support our employees, customers and the wider public through this new ‘Travel to a Healthier Life’ campaign. That’s the ticket: Translink Group Chief Executive Chris Conway and Cancer Focus NI Chief Executive Roisin Foster launch a three year partnership with a new ‘Travel to a Healthier Life’ campaign, ahead of Bus + Train Week (June 4 – 10), to raise awareness about the steps people can take to lower cancer risks.